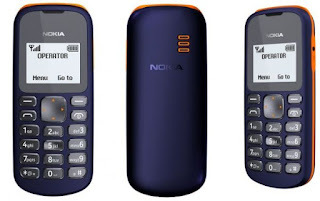 In line with its strategy of connecting the next billion, the world’s largest manufacturer of mobile phones has unveiled its most affordable mobile phone to date – the Nokia 103 in Nigeria. Nigeria is the first market to launch this phone, which is designed specifically for people buying their first phones. The Vice President Nokia West Africa, James Rutherfoord, said the choice of Nigeria as the lead market for this device underscores the importance of the Nigerian market and the need to empower millions of Nigerians who are yet to acquire a mobile phone. He further explained that the Nokia 103 is for people looking for an affordable and practical phone that gives them the essential features needed to help them progress economically and socially without compromising on design and quality. Apart from its fresh look and durable anti-scratch cover, the Nokia 103 is designed with long lasting battery life of up to 11 hours talk time and 27 days standby time. 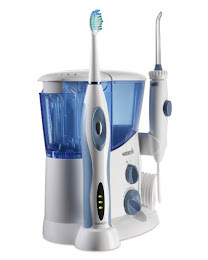 Other features include built-in flashlight, FM radio, speaking clock and MP3 grade ringtones. Nokia is the only company providing mobile devices to people in virtually every market of the world, across economic segments. Of the world’s 7 billion people, 3.2 billion don’t have a phone yet due largely to economic constraints. According to Rutherfoord, “Nokia has been progressively lowering the entry barrier to the market while continually increasing the capability of our devices and delivering phones with contemporary fresh designs”. Nokia is committed to helping to mobilize the next generation – the next billion and beyond – and ensure they have access to the advantages of mobile technology. 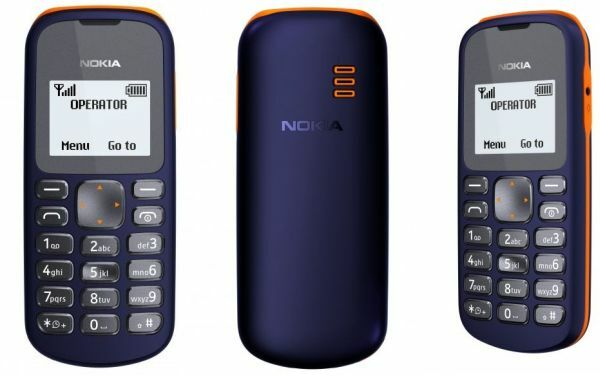 With the Nokia 103, Nokia is making mobile connectivity a reality for lower-income consumers.